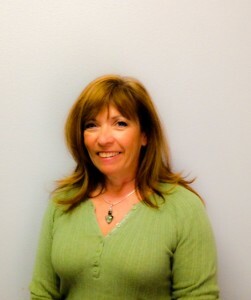 Mary Lou Brigham is a licensed, certified massage therapist with over 16 years of experience. She is a graduate of Healing Arts Institute in Fort Collins. She has advanced training in Neuromuscular Therapy Active Release Techniques.